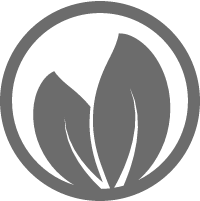 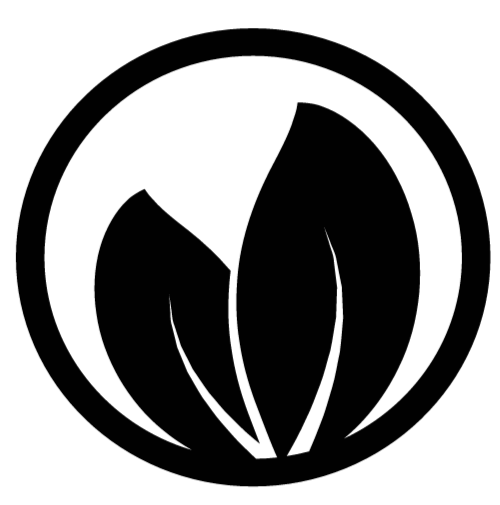 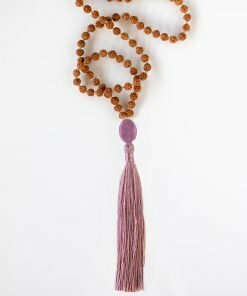 Willpower is the determination to make changes and that takes courage and steadfastness. 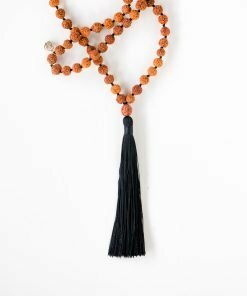 Staying the course with ease and grace requires one to maintain their center even in times of great stress. The reward to every challenge is the potential for growth. 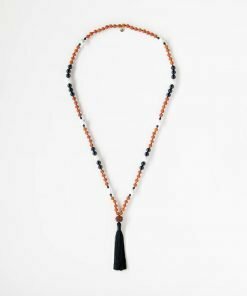 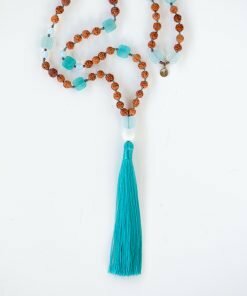 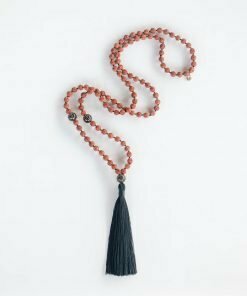 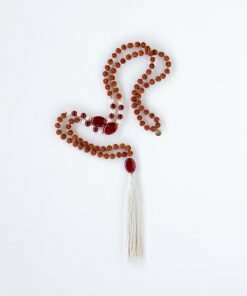 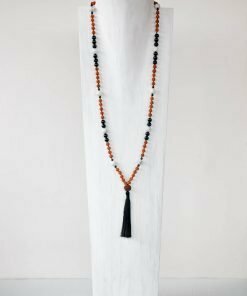 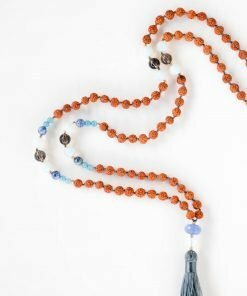 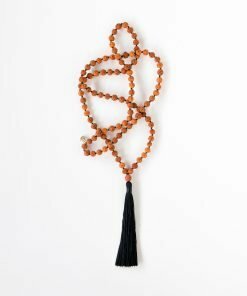 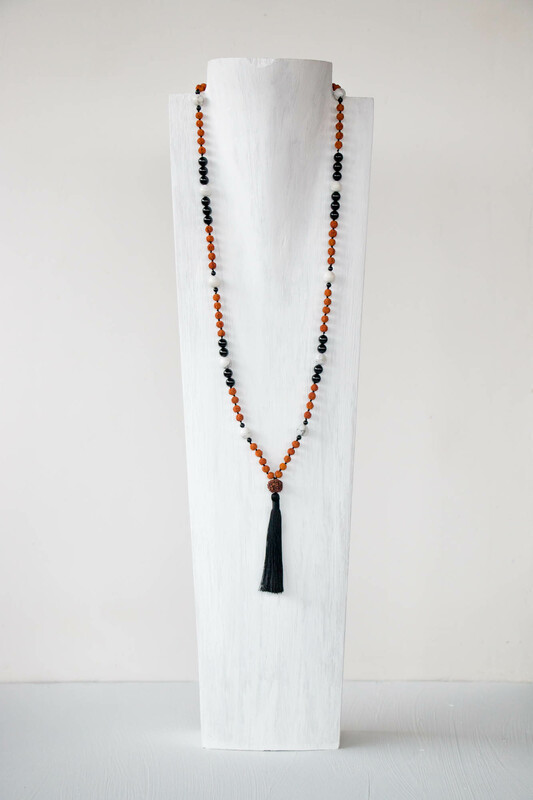 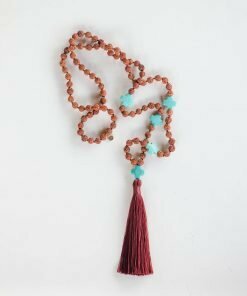 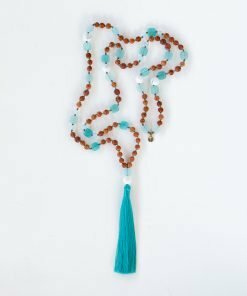 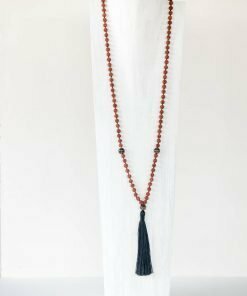 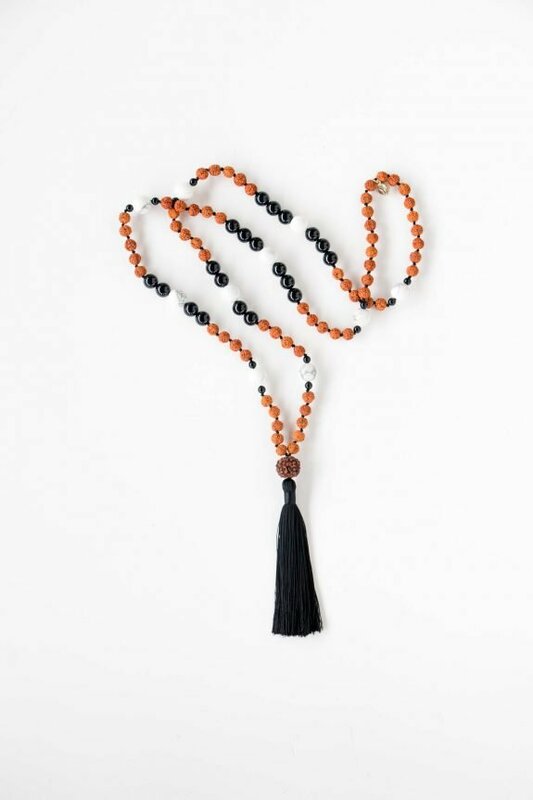 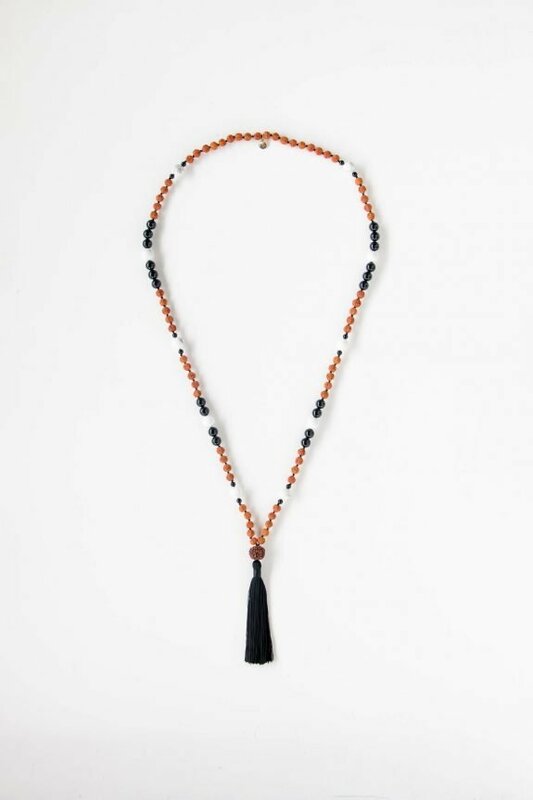 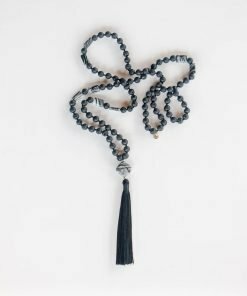 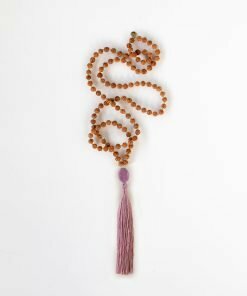 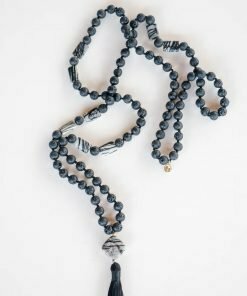 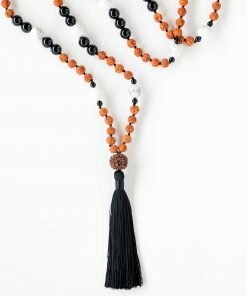 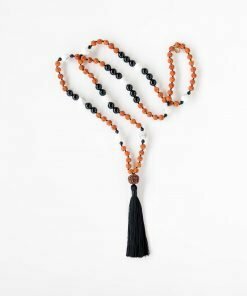 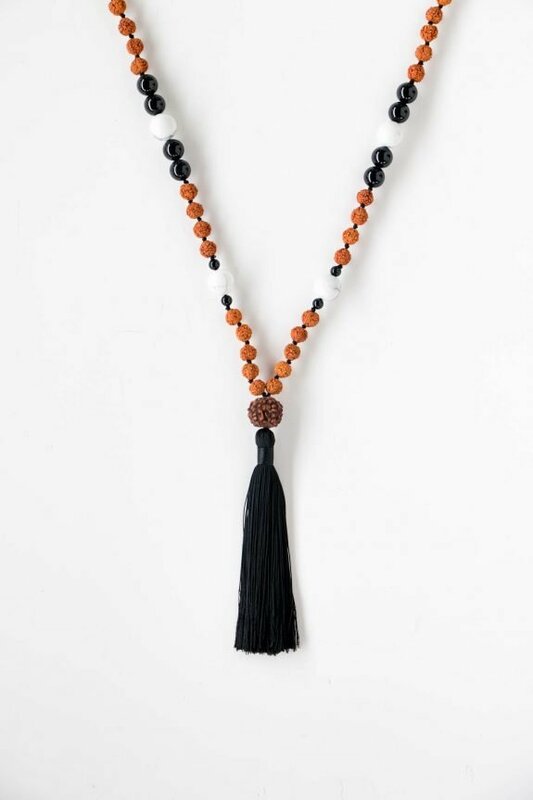 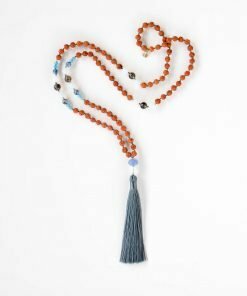 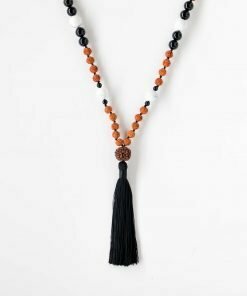 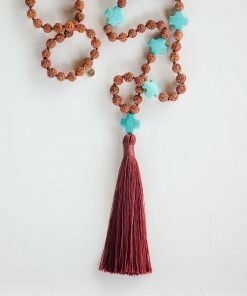 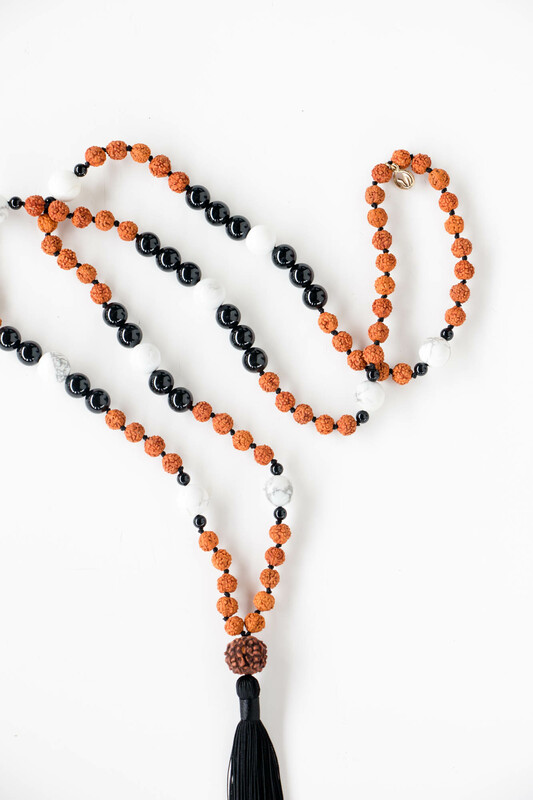 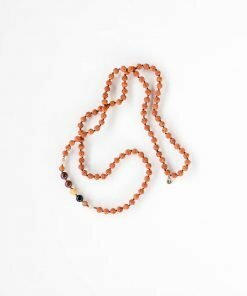 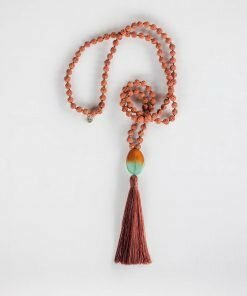 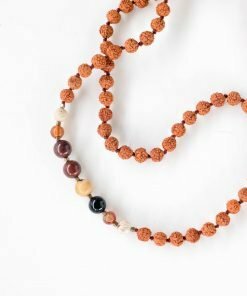 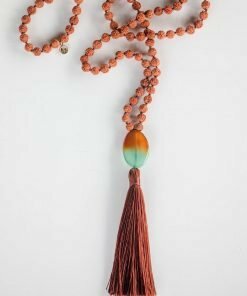 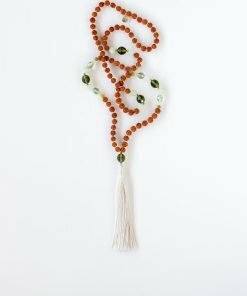 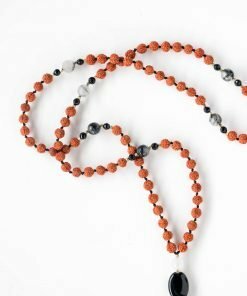 The stones in this mala are designed to support your journey through challenge, bolstering your willpower. 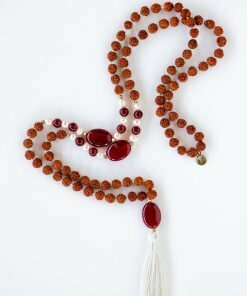 Howlite is a super-calming stone which relieves stress of all kinds. 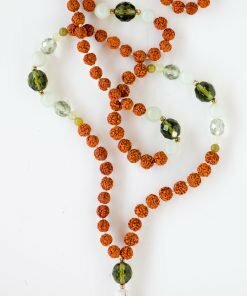 It also makes an excellent antidote to insomnia due to an overactive mind. 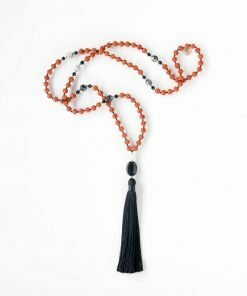 Black Onyx aids in self control, decision making, intuition, protection. 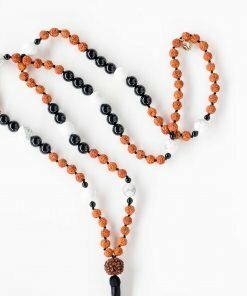 It is a powerful protection stone as it absorbs negative energy and releases mental stress and promoting emotional well-being. 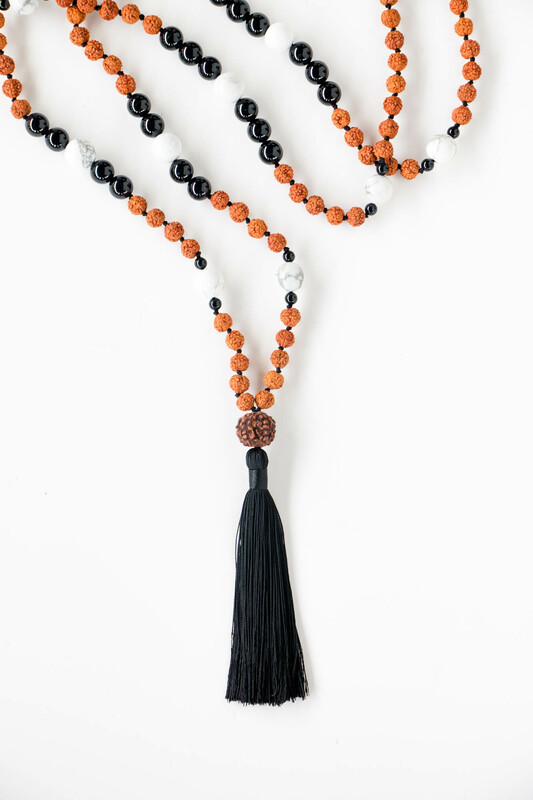 Black onyx symbolizes purity.